INVESTORS Cash Only. 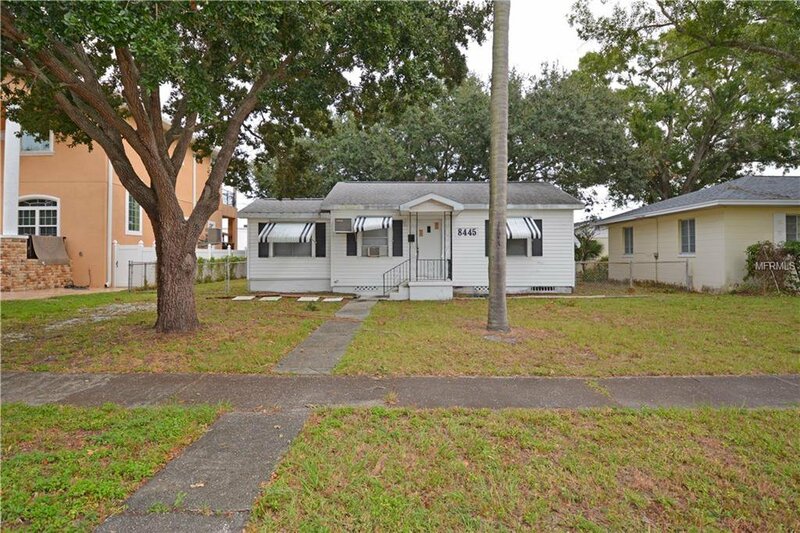 This is a quiet, leafy neighborhood located conveniently near 4th St with ease of access to St Pete and Tampa. This home has some wood floors, and a nice size kitchen, oak trees, 1 car free standing garage. 2 Bedroom/ 1 bath/ 1 car garage with room to expand. Will make a solid rental portfolio, inspections prior to offer please. Listing courtesy of RE/MAX PREFERRED. Selling Office: BUXTON PROPERTIES INC.